A Fireside Chat With Ellen Pao and Mandela SH Dixon, Founder and CEO of Founder Gym. 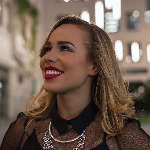 While the tech industry is at long last becoming aware of its problem with inclusion and the many benefits of diversity — from increased productivity to greater innovation, higher employee retention, and better risk management from gender diversity alone according to research by Morgan Stanley — the steps tech entrepreneurs must take to build more diverse companies are not always clear. 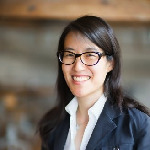 On May 2, we're thrilled to host Ellen Pao and Mandela SH Dixon for a fireside chat exploring the steps tech founders can take to infuse their company with more diversity and why it's so important to prioritize this from the get-go. Ellen and Mandela will also discuss strategies and tactics for tech startups with homogenous teams who are trying to make meaningful changes to their culture and operations, and share success stories from tech companies who got it right and reaped the benefits. Ultimately, building an inclusive tech industry where all individuals — regardless of ethnicity, gender, sexual orientation — are equally able to contribute their best work and ideas will profit us all, but getting there will take bold changes and tech startups, in particular, stand to gain much from these changes. Join us to learn how your tech startup can take advantage of this largely untapped opportunity for growth so many companies fail to harness! As always, we will open the discussion up to the audience. Please bring your questions for Ellen and Mandela. 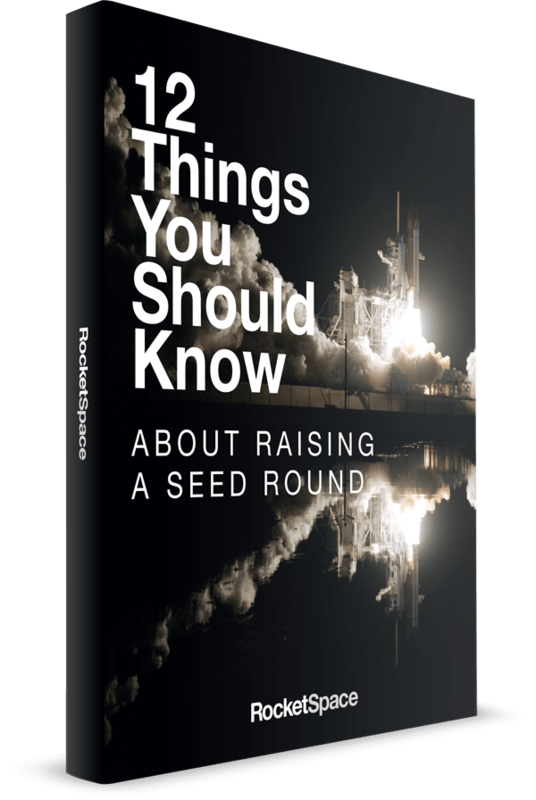 By registering for this event, you agree that you may be contacted by RocketSpace for future events and announcements. Your details will never be shared with third parties. Attendees must be 21+.